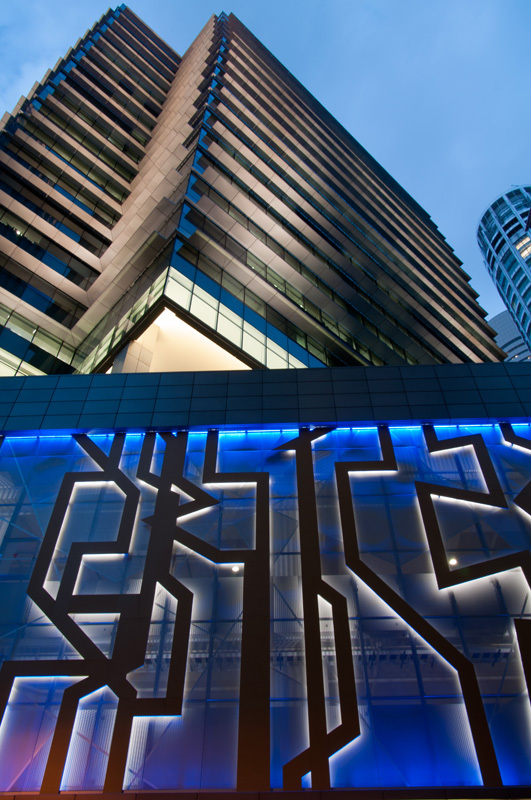 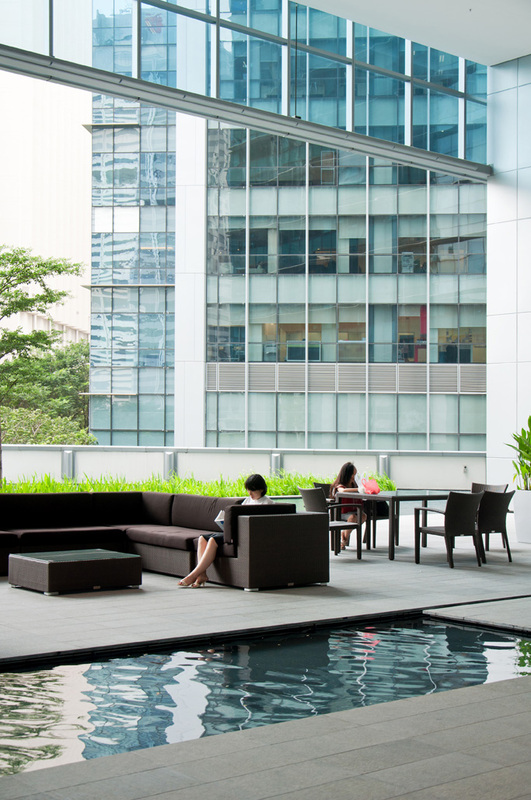 Set in the heart of the Singapore Central Business district, this stunning 20-storey office building was tailor made to the environmentally conscious tenants. 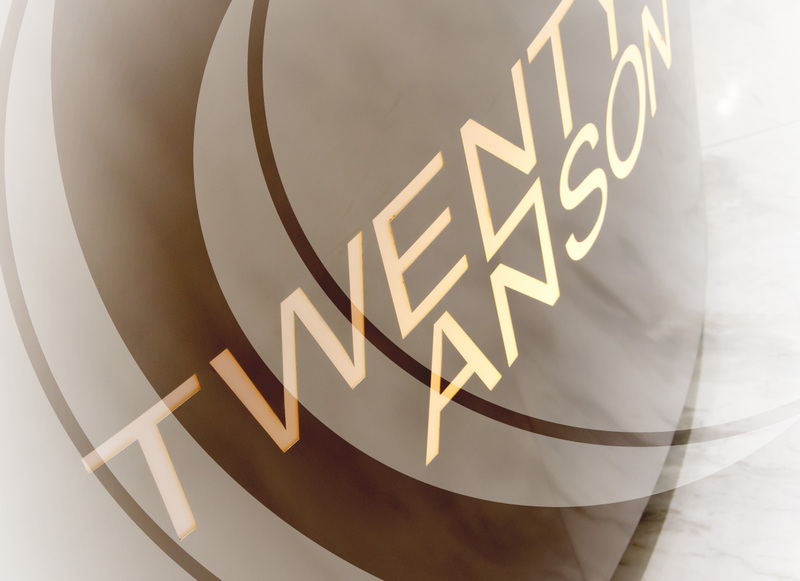 Twenty Anson Rd has been designed with tenant needs at the forefront of decision making. 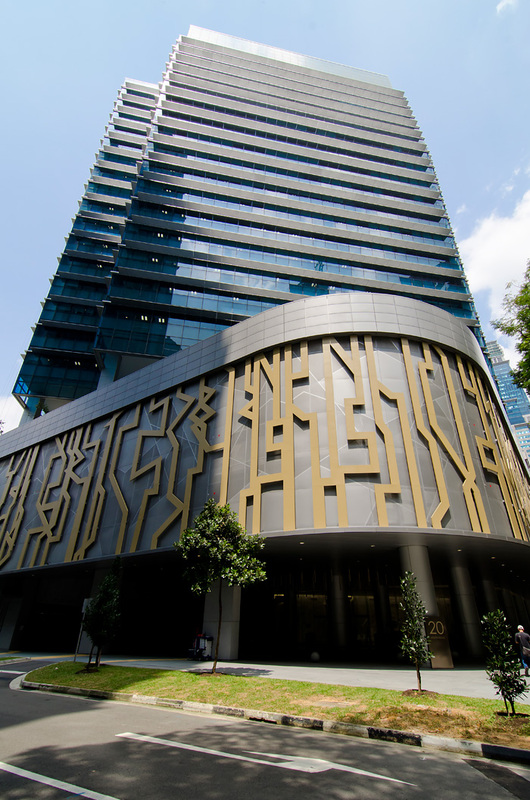 Key design features include column free spaces, high ceilings, maximised natural light, and a covered walkway linking the MRT to the lobby plus a unique fourth storey podium level for tenant use only.